On Palm Sunday, crowds celebrated Jesus’ arrival in Jerusalem. They were shouting praises because they had heard about Jesus healing the sick, accepting all classes of people, and even raising the dead. 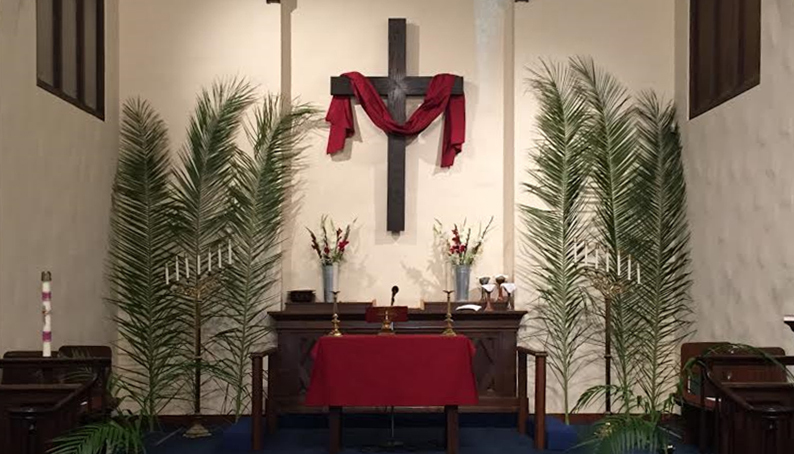 Our Palm Sunday service will help you understand why Jesus' life matters and why he is important to you.